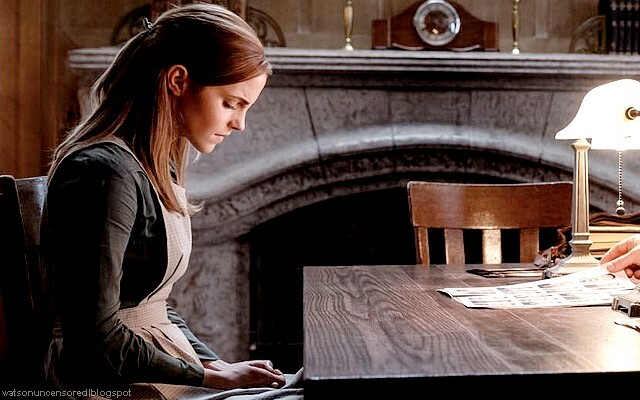 Emma Watson Updates: Alejandro Amenabar: "Emma Watson (25) looked too young to play a 17-year-old"
Alejandro Amenabar: "Emma Watson (25) looked too young to play a 17-year-old"
How did you convince Emma Watson to play Angela? Emma felt a great connection with Ethan [Hawke], because she also began working as a child, with an overwhelming fame, obviously, because everything about Harry Potter has been a tsunami. Ethan Hawke made his debut in Explorers, at 10. They are child prodigies. I met her in London, and it was surprisingly easy. She said she had chosen this role, even though, as expected, she had lots of propositions, because it was a character that had layers. She is 25, but in the film she had to appear as a 17-year-old teenager, although when we did the first tests for the makeup we were scared of how childlike she appeared. We had to make her look older.